The term “fat burning foods” has been repeated a lot in weight loss circles in recent years, and you may have wondered what it’s all about. Is it true that eating certain foods can make you burn fatter and lose weight? Fat burning foods are those that are believed to have “thermogenic” properties – which means they generate heat and stimulate your metabolism to work faster and more efficiently so you burn more calories and ideally, stored fat. Apparently, common sense is needed, along with a balanced diet and regular exercise. Fat burning is more about what you do on a daily basis rather than little things you do occasionally. Still – if including a few of these “thermogenic” foods can help you burn a few extra calories, why not include them? 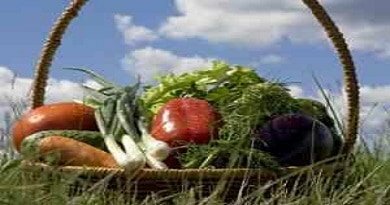 Not only are these foods good for you, but they are also incredibly flavorful, which is an excellent way to spice up your diet and make fat burning a delicious endeavor. 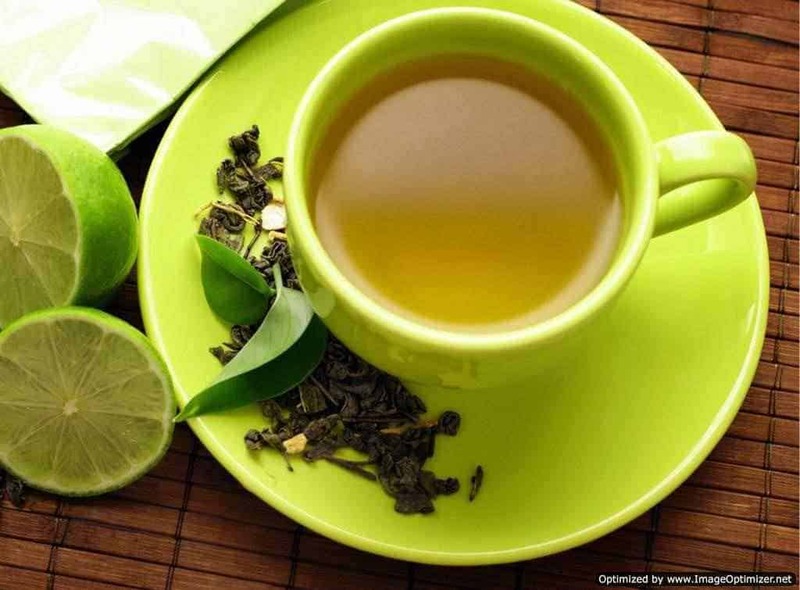 Oh yes, most of us have heard about the benefits of green tea when it comes to weight loss, but it also has the added benefit of promoting good health. The reason it’s great for boosting your metabolism is that of a compound called epigallocatechin gallate (more commonly known as EGCG). This compound is a strong antioxidant that also stimulates your brain and central nervous system and triggers a thermogenic effect in the body. Most experts say that an average of 3 cups of green tea a day should be enough. 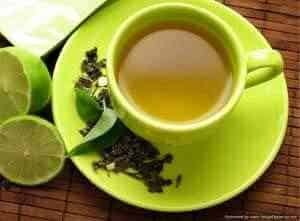 Green tea does contain caffeine, so if you have a sensitivity to it you may want to reduce your intake or try decaffeinated green tea; but keep in mind that caffeine does play a role in thermogenesis so the fat burning effect may be reduced. Beans are packed with protein AND fiber, which helps your body burn more fat for two reasons. First, your body has to work harder to digest protein, which helps boost your metabolism as your body expends more energy in the digestion process. Secondly, both protein and fiber help slow the rise of blood sugar (glucose), which means your body will convert less sugar into stored fat. An bonus for beans: the high fiber content encourages regular elimination, which helps flush toxins out of the body, so your whole digestion system works more efficiently. 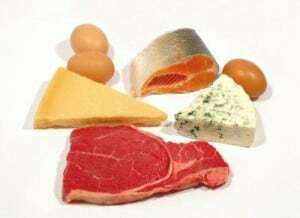 Your body has to work much harder to digest protein than it does to digest carbohydrates and fat, so you burn more calories as your body is digesting the protein you eat. Therefore, eating lean protein is a good way of steadily boost your metabolism and burn more fat. Good sources of protein include turkey, chicken, beef and pork (obviously, the leanest cuts are best). Omega-3 fatty acids help lower your levels of a hormone called leptin, and lower levels of leptin are believed to increase metabolism and stimulate the fat burning process. Fish is an excellent source of omega-3 fatty acids, especially salmon, mackerel, trout, herring, tuna, and sardines. If you can’t stand the taste of fish, you might consider taking fish oil in supplement form; they even come in “odorless” varieties so you don’t keep burping the taste of fish all day. A word of warning: taking too much fish oil can result in some unpleasant digestive symptoms, and fish oil also has a thinning effect on the blood so be sure to check with your doctor if this may be a problem for you. If you can’t eat fish, other good sources of omega-3 fatty acids are flaxseed and flaxseed oil (which also comes in supplement form). Capsaicin is a nifty little chemical in hot peppers that can boost your metabolism by as much as 25%! When your metabolism is running at top speed, you burn more calories. There are many different varieties of hot peppers, and they vary widely as far as heat index goes, so experiment carefully. Some of the milder choices are jalapeno, Anaheim, and cayenne peppers; some of the hottest are habanero, that, and ghost peppers. By the way, mustard also has thermogenic properties, so if you like just a little bit of spice without incinerating your taste buds, mustard might be a more palatable option for you than hot peppers. Both garlic and onion help break down fat deposits in the body, can help lower cholesterol, and they also help thin the blood, improve circulation and prevent blood platelets from clotting together. 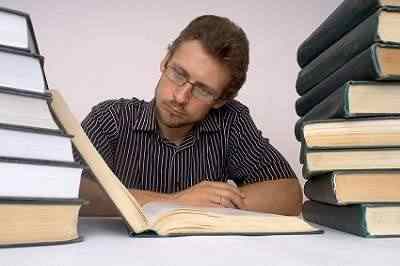 They are also reported to help lower blood pressure, fight infection, and more. Best of all, they are so easy to incorporate into virtually any meal. If you don’t like the strong flavor of garlic and onion, they do come in supplement form. Apple cider vinegar is also touted as an excellent health remedy, and is used by alternative health practitioners to treat many different ailments including sore throats, sinus infections, skin irritation, allergies, heartburn, gout, and more. It’s even reported to help lower cholesterol, so it’s no surprise that it helps dissolve fat deposits too. Most guidelines recommend 1 to 2 teaspoons of apple cider vinegar in a full glass of water before each meal. Apple cider vinegar has a very strong flavor that’s hard to swallow for some people, so you may want to follow with more fresh water as a chaser. Ginger has great metabolism-boosting potential due to its high thermogenic properties. 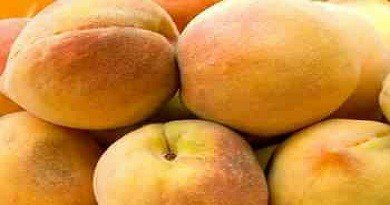 It is well known for its anti-inflammatory, anti-nausea, and anti-viral benefits – and is even used as a medicinal remedy for many different ailments. As far as metabolism goes, it opens blood vessels, boosts your body temperature and improves circulation, all helping to raise your metabolism and burn more fat. 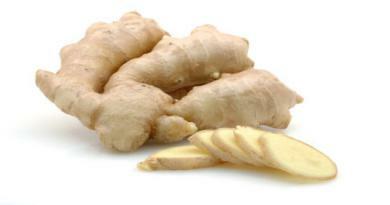 Ginger root is available fresh and can be grated and added to food, or you can also get it in supplement form. You may have heard that bananas are one of the most fattening fruits, but you may want to take another look at them. A medium-sized banana has approximately 100 calories, less than one-half gram of fat, and just under 20 grams of carbohydrates. Not bad for a healthy snack, right? 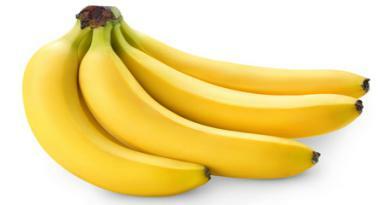 Even better, bananas may help you burn more fat because they are a good source of “resistant starch”. This is a unique type of carbohydrate that is reported to decrease the amount of carbohydrates that are converted by your body into fuel. The result? Your body, in turn, begins burning more stored fat for fuel. Even better, bananas are rich sources of fiber, potassium, vitamin C, vitamin B6, and manganese, making them one of the most nutritious fruits. Don’t worry; I’m not going to tell you to ingest a few gallons of cabbage soup every day, but cabbage does have its merits as a nutrition-booster and fat burner. Cabbage is rich in Vitamin C and beta-carotene, for starters. Vitamin C mainly plays a vital role in fat burning because it helps your body produce carnitine, and carnitine helps the body burn more fat for fuel. 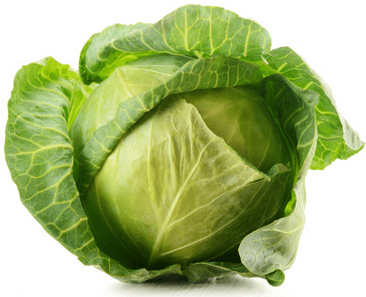 Cabbage is also loaded with fiber which encourages regularity and keeps everything “moving” in your digestive system.